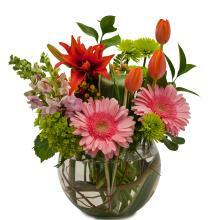 At Broadway Florist, we are a local, family owned business that knows flowers, especially how to arrange them into beautiful bouquets, sprays and posies! 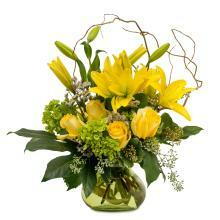 We have been in the flower business here in Rockford, IL, for over 85 years…your Tried and True florist. 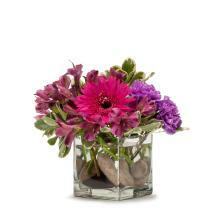 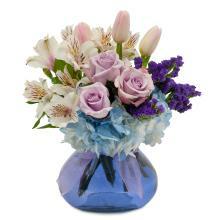 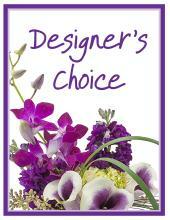 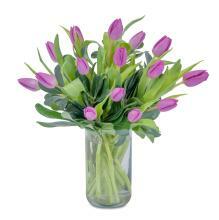 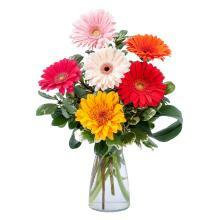 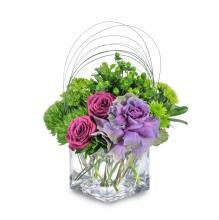 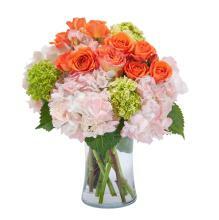 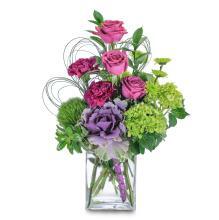 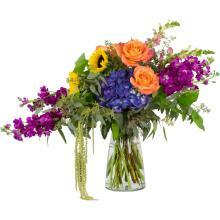 For flower arrangements, that are perfect for any occasion, choose Broadway Florist. 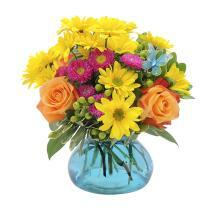 Come by today to place an order, pick up a bouquet or just browse our shop!